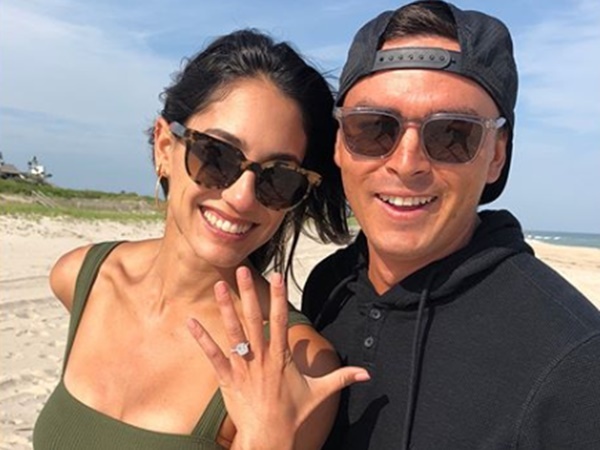 In honor of National Best Friend Day professional golfer, Rickie Fowler decided to change his dating status to engaged! 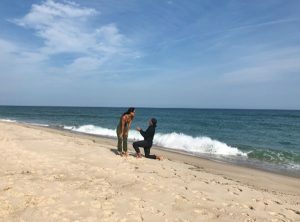 Fowler took to Instagram to chronicle his romantic proposal to his longtime girlfriend Allison Stokke. 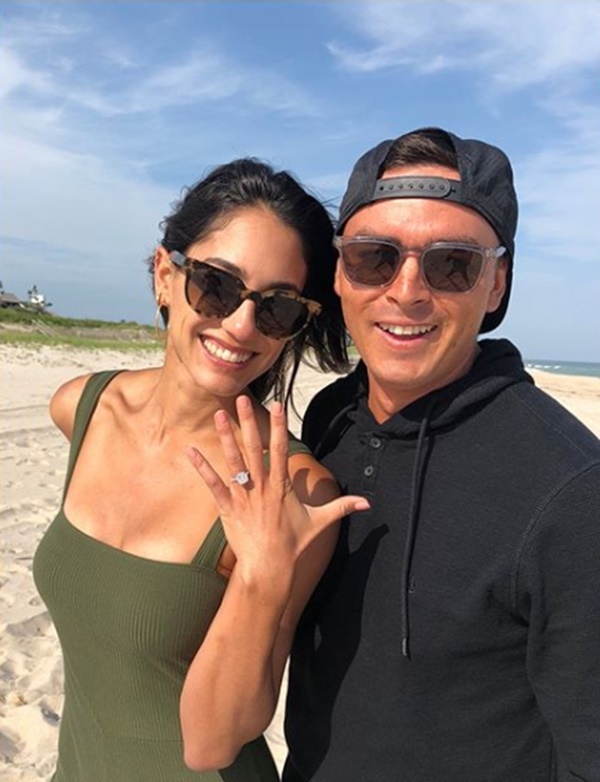 CelebNSports247.com has the latest form Rickie Fowler and Allison Stokke who are one step closer to becoming Mr & Mrs Fowler. 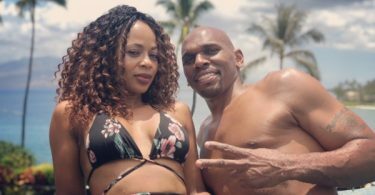 With the waves crashing behind him and the sea air blowing in their face, Rickie got down on one knee to ask Allsion for her hand in marriage. Shortly after he proposed his now fiance was more than happy to show off the beautiful rock he bought her. The couple was all smiles. Fowler and Stokke became “social media official” last year. Stokke, 29, was an All-American high jumper with the Golden Bears after a standout high school career in California. Fowler, also 29, is ranked seventh in the world and has four career PGA Tour wins. He’ll head to Shinnecock Hills for the U.S. Open next week looking for his first career major championship. Congratulation to Rickie and Allison on taking their relationship to the next level.